Winner of the 2015 PEN/E.O. Wilson Literary Science Writing Award: “Horwitz’s dogged reporting…combined with crisp, cinematic writing, produces a powerful narrative…. 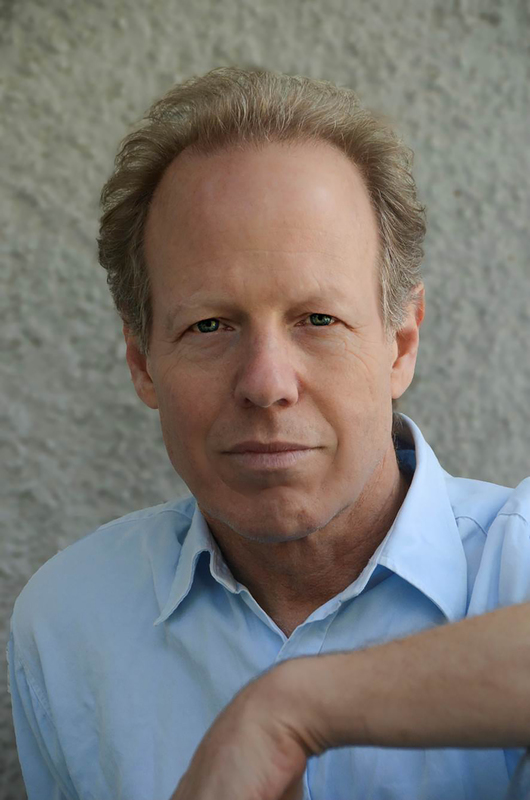 He has written a book that is instructive and passionate and deserving a wide audience” (PEN Award Citation). Six years in the making, War of the Whales is the “gripping detective tale” (Publishers Weekly) of a crusading attorney, Joel Reynolds, who stumbles on one of the US Navy’s best-kept secrets: a submarine detection system that floods entire ocean basins with high-intensity sound—and drives whales onto beaches. As Joel Reynolds launches a legal fight to expose and challenge the Navy program, marine biologist Ken Balcomb witnesses a mysterious mass stranding of whales near his research station in the Bahamas. Investigating this calamity, Balcomb is forced to choose between his conscience and an oath of secrecy he swore to the Navy in his youth. 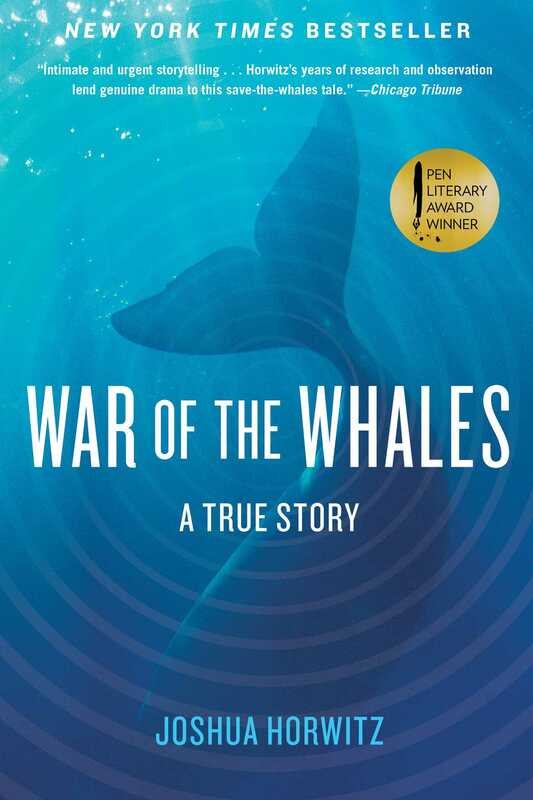 “War of the Whales reads like the best investigative journalism, with cinematic scenes of strandings and dramatic David-and-Goliath courtroom dramas as activists diligently hold the Navy accountable” (The Huffington Post). When Balcomb and Reynolds team up to expose the truth behind an epidemic of mass strandings, the stage is set for an epic battle that pits admirals against activists, rogue submarines against weaponized dolphins, and national security against the need to safeguard the ocean environment. “Strong and valuable” (The Washington Post), “brilliantly told” (Bob Woodward), author Joshua Horwitz combines the best of legal drama, natural history, and military intrigue to “raise serious questions about the unchecked use of secrecy by the military to advance its institutional power” (Kirkus Reviews, starred review).